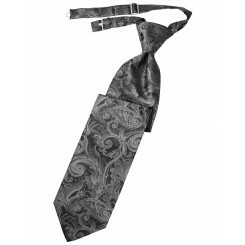 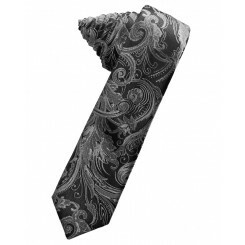 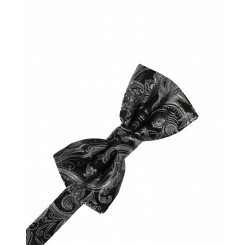 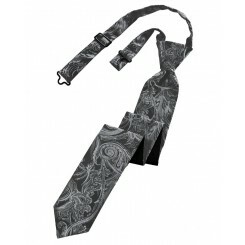 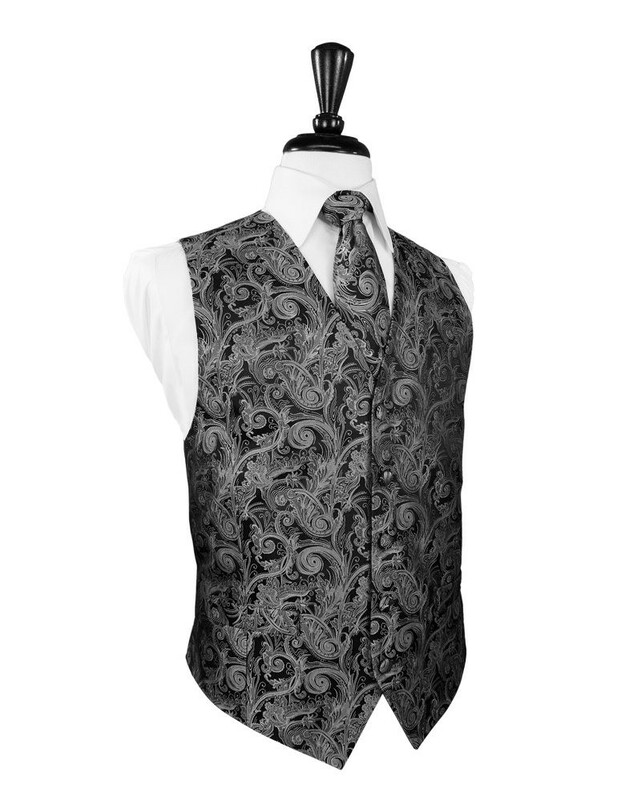 It is said that the ancient, yet timeless, paisley pattern is a design that symbolizes life and eternity; making this collection perfect for very special occasions such as weddings. 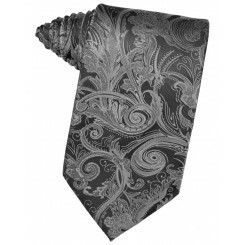 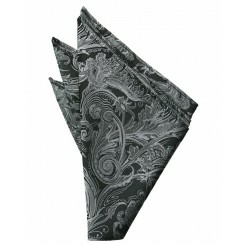 For any other occasion: the Tapestry Collection in Silver is simply beautiful while being intricate. 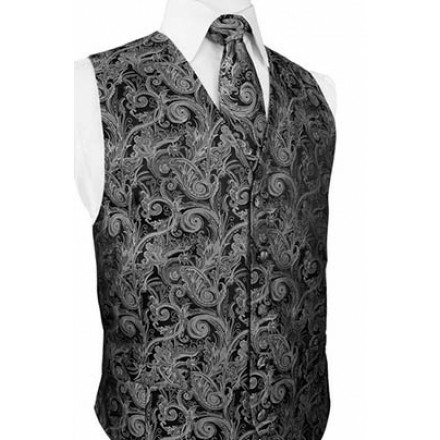 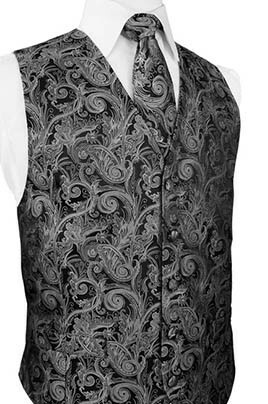 Put on this vest, and you'll be perfectly in style.